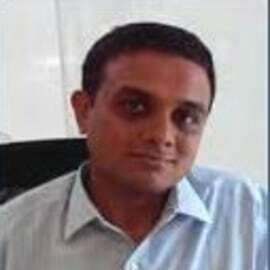 Mukund is an Associate Director with the Business Consulting Practice at Intellecap. In Intellecap, he has lead and directed consulting engagements in Access to Finance, Entrepreneurship and MFI sectors. He has over 13 years of diverse experience covering project management, strategy consulting, business planning executing M&A transactions and financial controlling. As a consultant, he has worked on projects related to strategy definition, business process detailing, business planning and carried out state of the industry studies for clients in banking, capital markets, telecom, infrastructure and industrial sectors. As an M&A expert, he has handled transactions in a wide variety of sectors spanning building automation, manufacturing, telecom and information services. He was also the financial controller for a INR 1,400 million business. He has volunteered with a leading NGO in an advisory capacity.